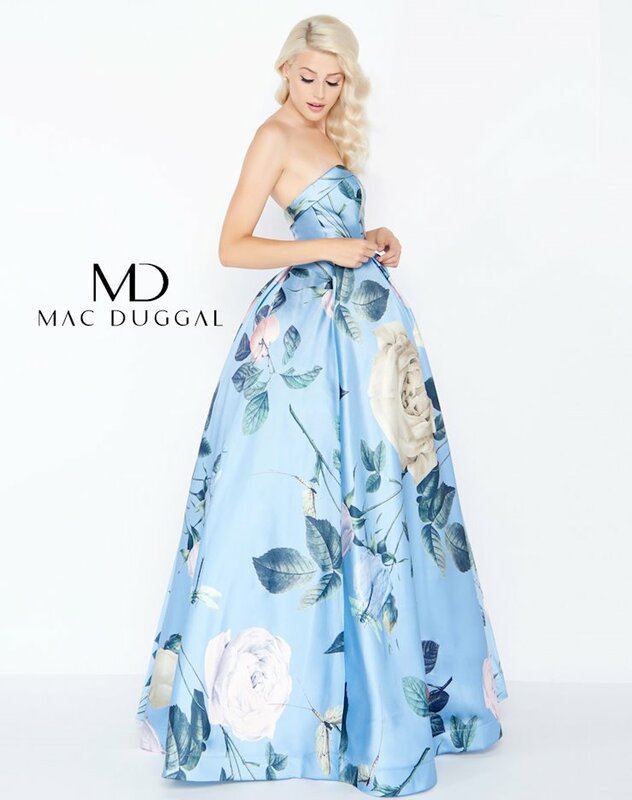 The Mac Duggal Prom 2018 collection has a ton of dazzling dresses perfect for prom, pageant, homecoming, or any other special event! Featuring vibrant colors, modern and fashinable silhouettes, and luxurious embellishments, you'll be the star of the show! 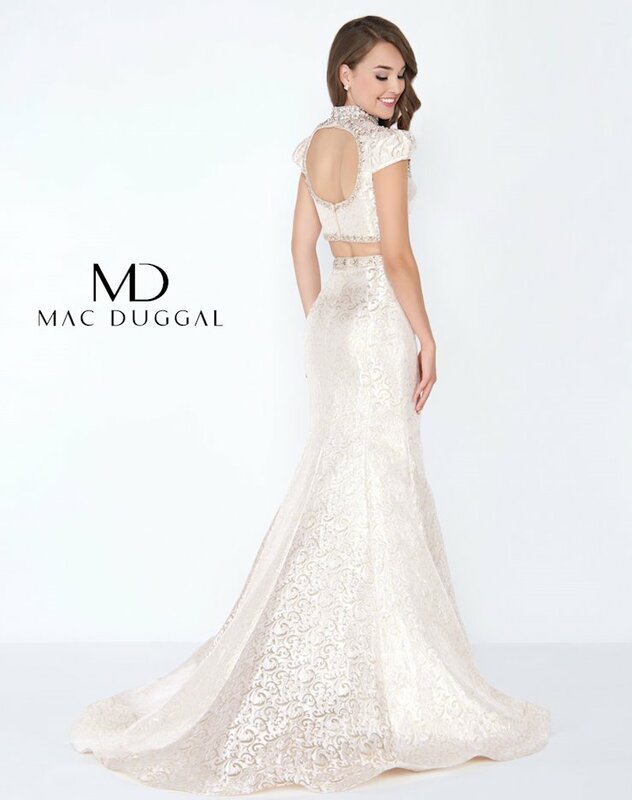 Visit Regiss in Bowling Green, Louisville, Glasgow and Owensboro, Kentucky to shop our huge selection of Mac Duggal dresses and find your dream prom dress today!